David was raised in Knoxville, Tennessee. David received a bachelor’s degree in Sports Management from Faulkner University, and his Juris Doctor degree from Faulkner University’s Thomas Goode Jones School of Law. While in undergrad, David was a four-year member of Faulkner’s Football Team. While in law school, David clerked for the Beasley Allen Law Firm and Alabama Governor’s legal office. During his third year, David worked as a civil mediator with Faulkner’s mediation clinic. 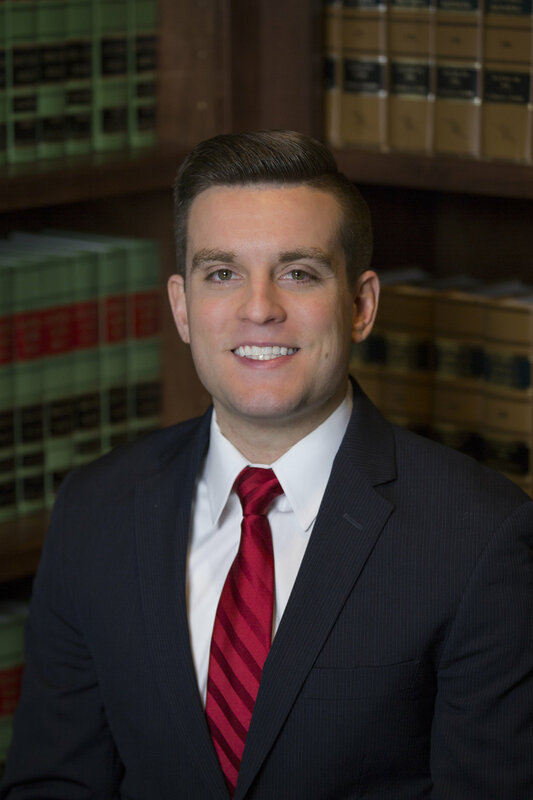 David was admitted to practice law in Georgia in 2017. In his spare time, David enjoys playing sports, Pittsburgh Steelers Football, Pittsburgh Penguins Hockey, and spending time with his wife, Mattie, and his son, Benjamin.